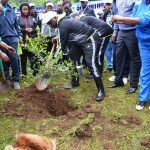 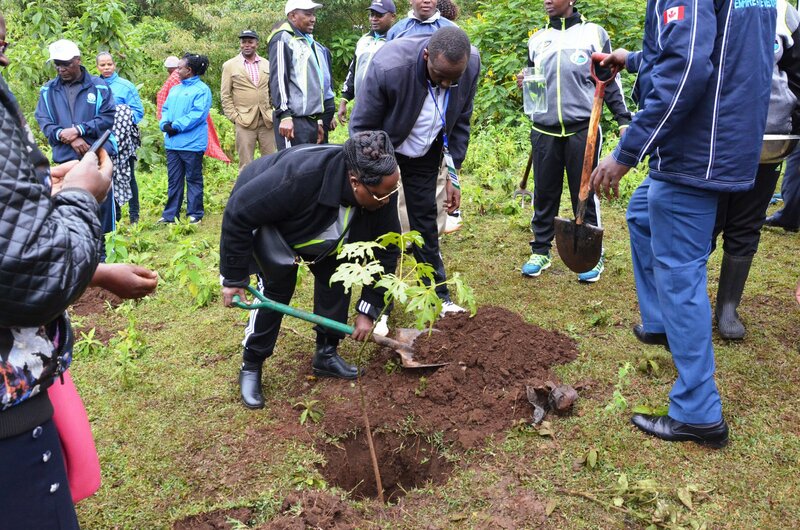 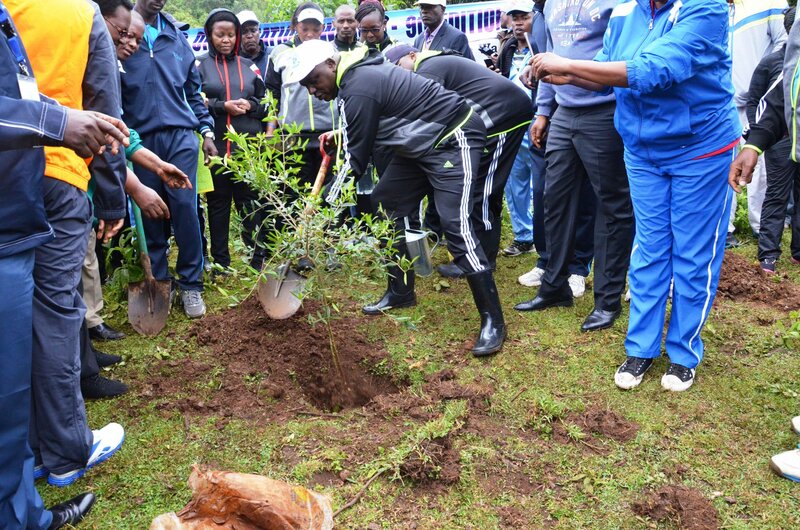 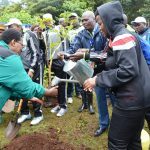 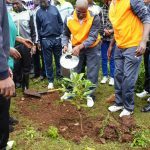 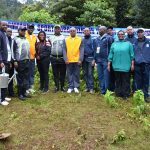 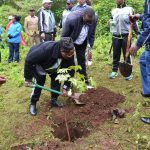 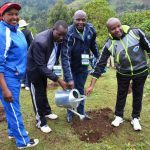 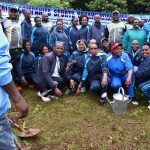 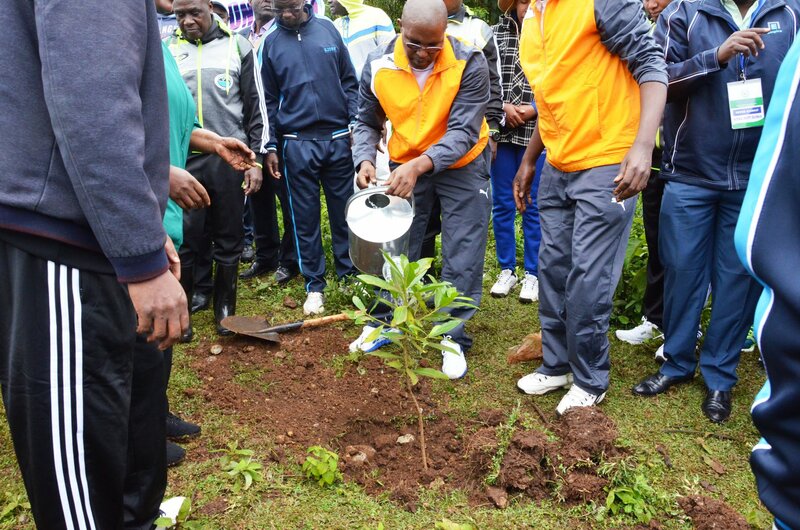 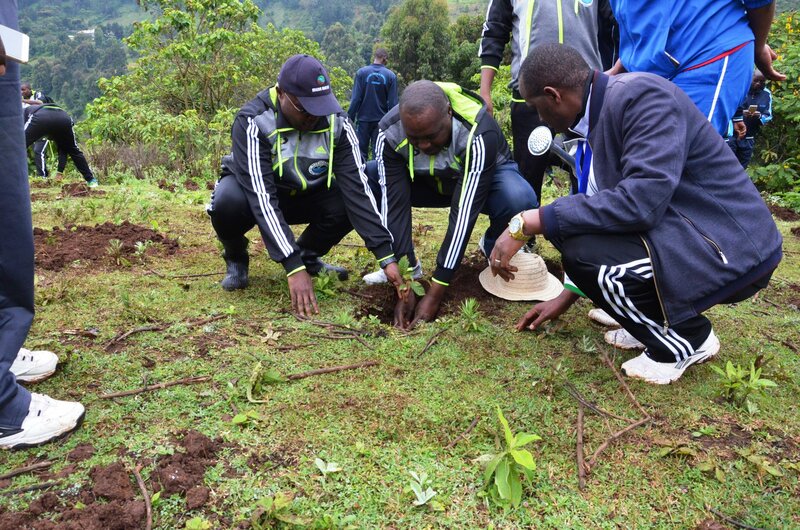 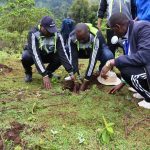 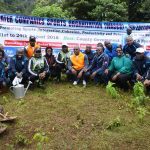 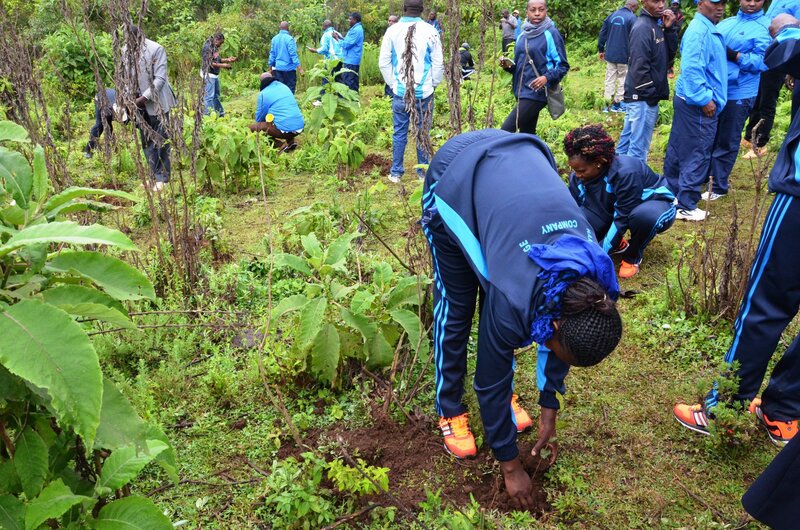 A tree planting exercise aimed at planting 25,000 indigenous trees kicked off on 21st August 2018 at Zaina Forest, Tetu ahead of the Water Services Companies Sports Organisation (Wasco) games. 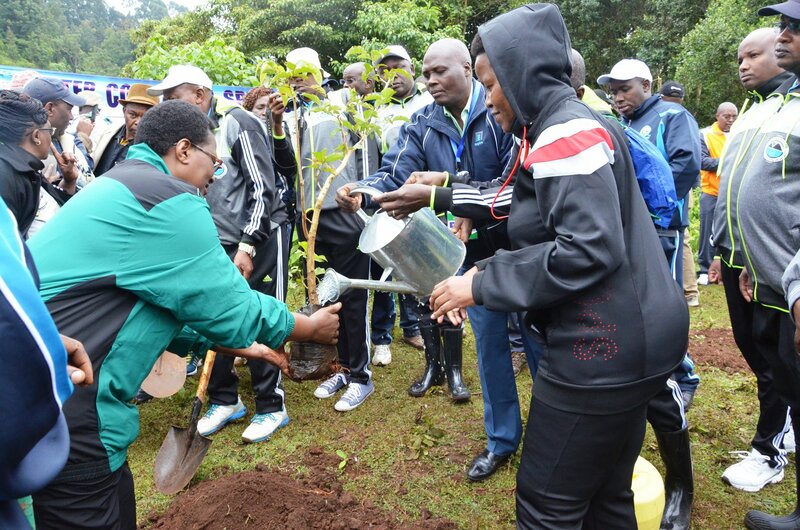 The trees will be planted at the forest during the games period when over 40 water companies will converge in Nyeri County for the games. 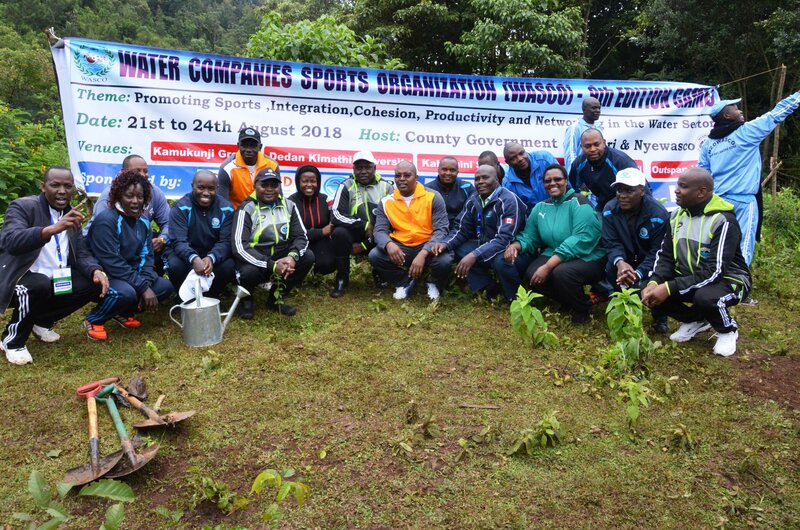 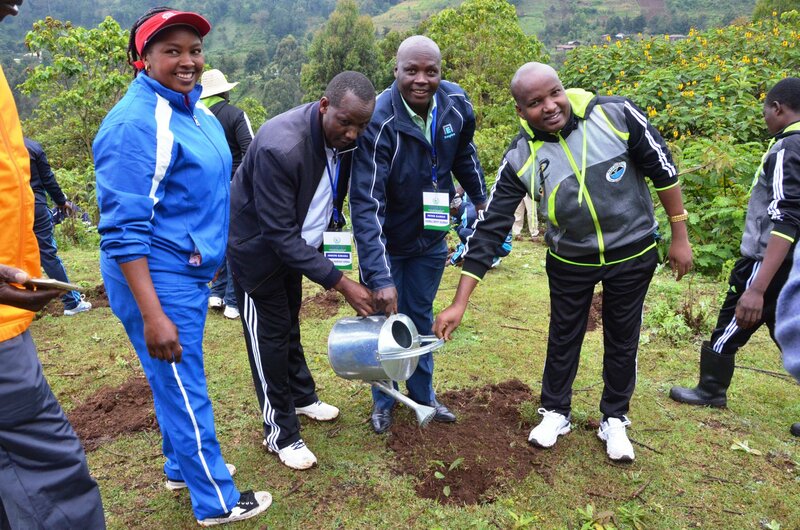 Nyeri CEC for Water, Environment and Natural Resources Fredrick Kinyua, Health CEC Dr Rachel Kamau and Nyeri Economic advisor to the Governor Ndirangu Gachunia led County Government of Nyeri officers in planting of the trees. 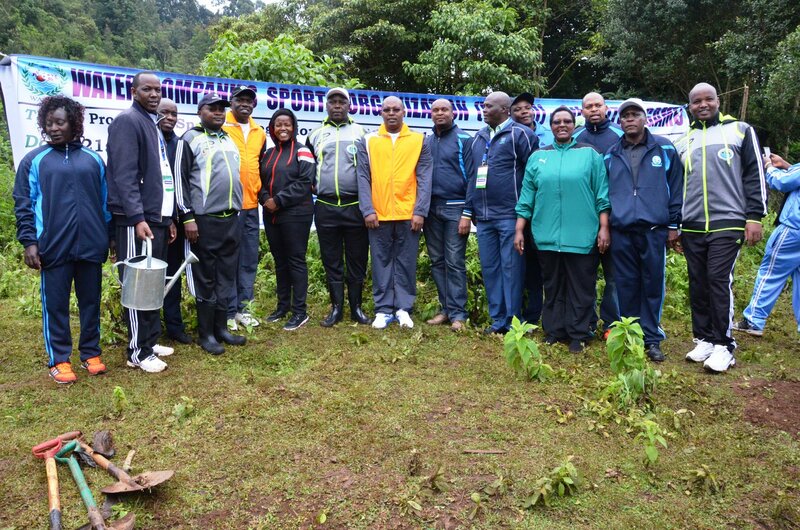 Officials of the Wasco were also present. 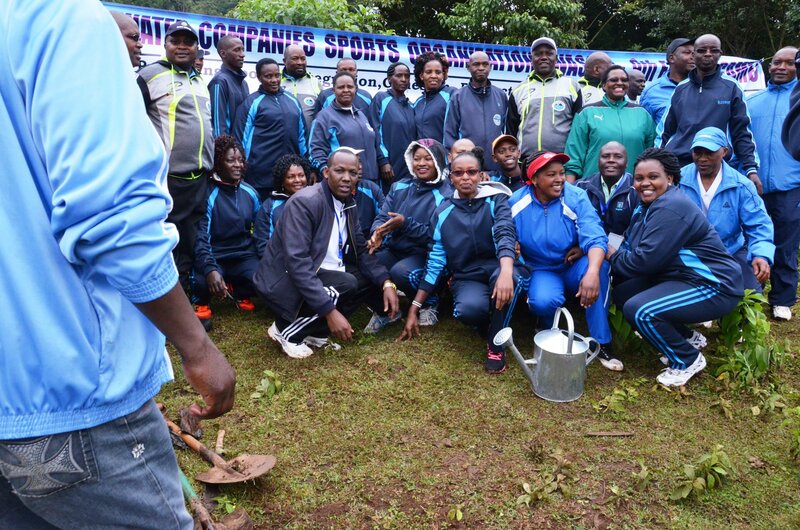 Over 1,500 participants will be in Nyeri county for the week long games.